Dig deep and find gold. Our weekly acting workshops offer a safe place for exploring new facets of you - as performer, as man, as woman, as human being. Each week, actors will be assigned scenes or monologues to work on that fit their acting level and ability. Actors will be given guidance, direction and feedback in a calm and creative space that allows for growth and development of one's self and one's craft. 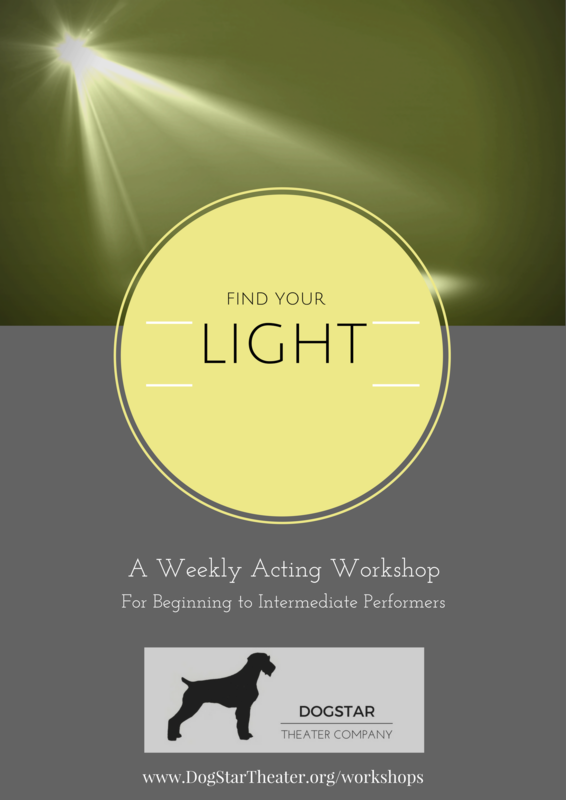 Beginners to intermediate acting levels are welcomed. 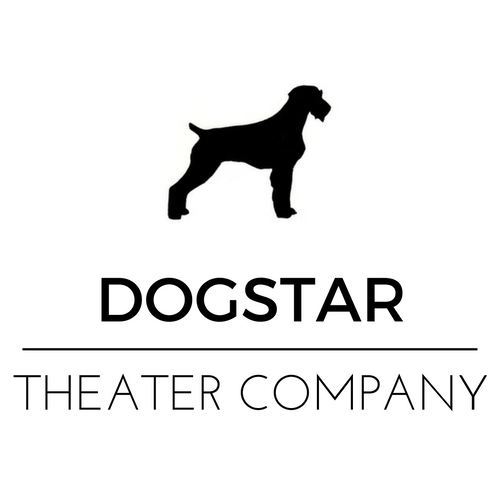 Email DogStarTheaterSB@gmail.com for more details.